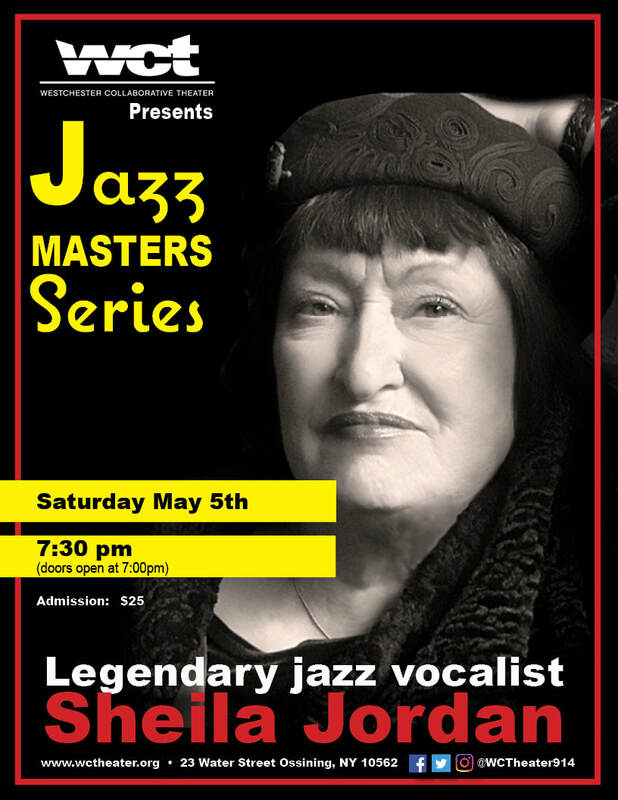 WCT presents Sheila Jordan on May 5th as part of the 2018 Jazz Masters Series. ​Internationally acclaimed NEA Jazz Master Fellow, Sheila Jordan brings her legendary vocal and bass approach to the WCT stage with bassist Cameron Brown. Her music, spanning decades, continents and generations makes her a true lineage holder of the one authentic American Art Form. Don't miss this one night concert, Sheila's only U.S. appearance this spring!